November is a beautiful fall month. It is full of changing colors from greens to reds, orange to yellow and then browns. The birthstones for this month reflect those colors. As I mentioned in previous post, when I first heard that stones could have healing (metaphysical) properties, I was not sure what to think. Regardless of what any of us believe, this information is interesting. 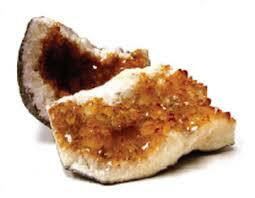 Citrine is a light yellow colored stone and as such it is associated with the solar plexus chakra. It is thought to have a positive influence, promote success, prosperity, abundance and clear thinking. It is also thought to increase hearing, relieve backache, combat depression, and assist with liver, spleen, bladder and digestive system issues. 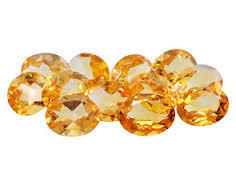 Golden Topaz is also yellow in color. 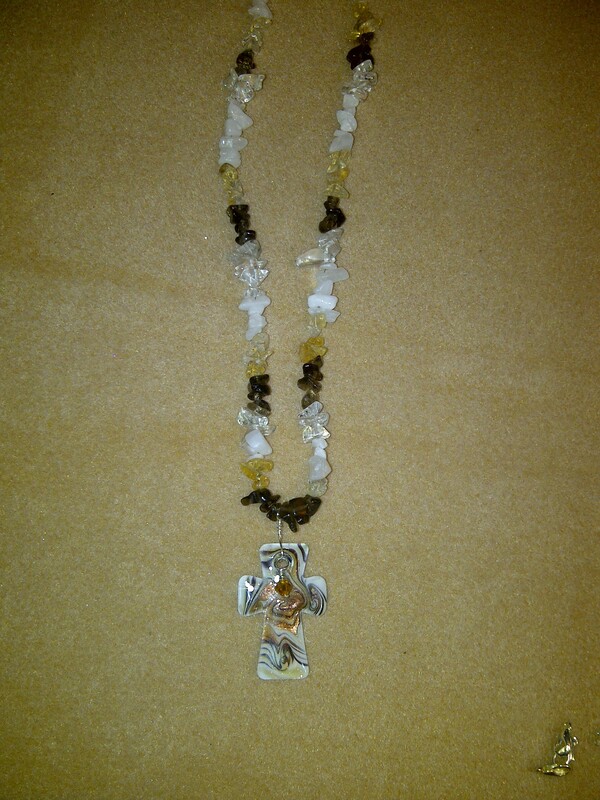 It is used to manifest your intentions, healing and correct disorders within the body. 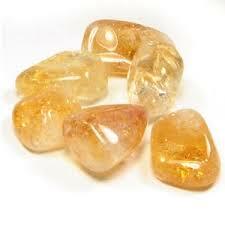 Golden topaz also brings true love and success in all endeavors. 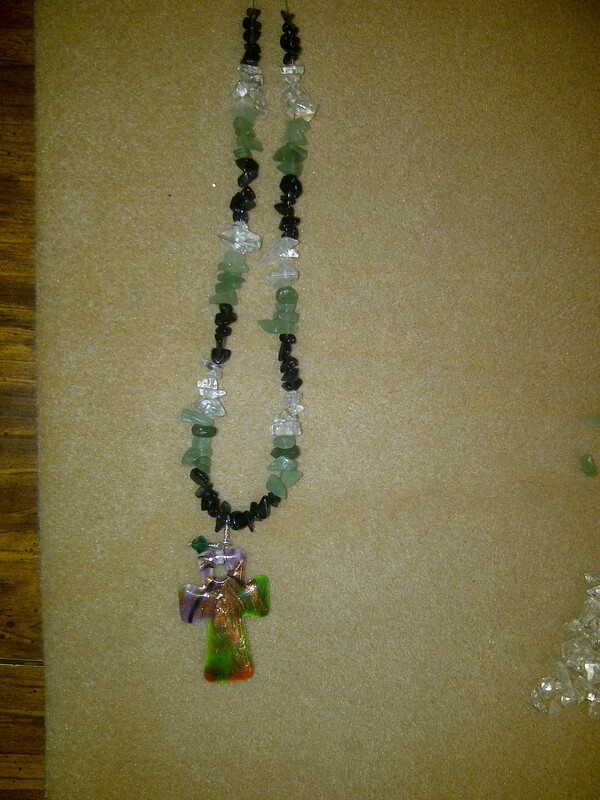 This stone also attracts helpful people into your life, promotes understanding, compassion, kindness and empathy. I hope you have enjoyed this information. Please remember that it has been gathered from various sources, has not been validated and is provided strictly for your information. It is in no way meant to treat medical conditions. The above necklaces for part of a custom order that I did. There were five women’s necklaces and four men’s necklaces. 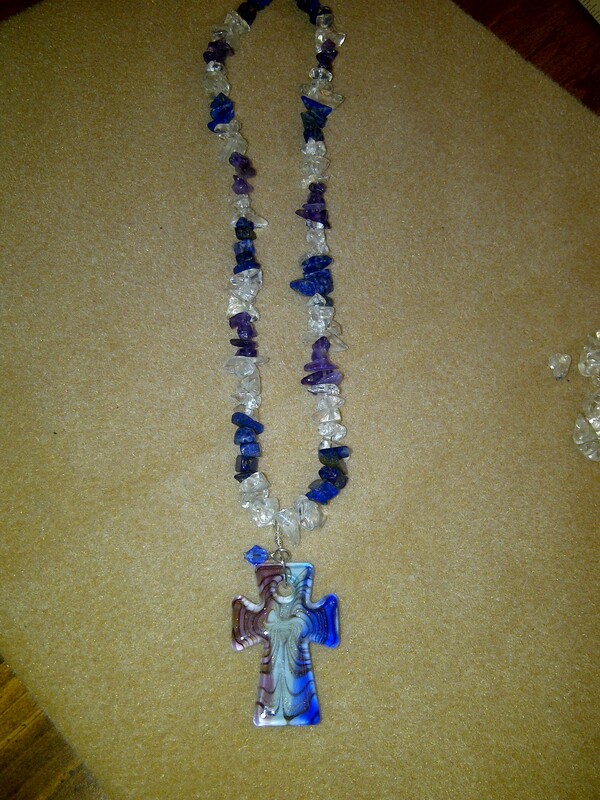 The customer in this case picked out the crosses and asked that the persons birthstone be attached to the cross. 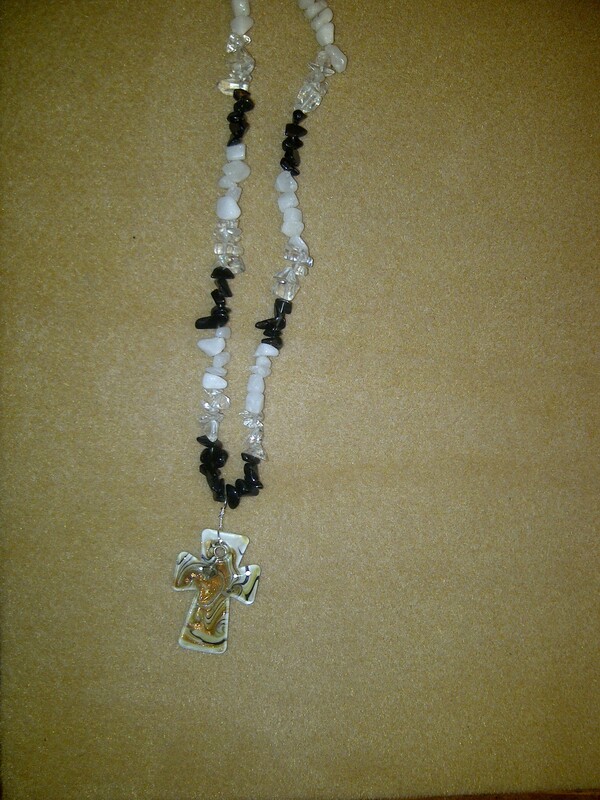 Then the request was for me to design the necklaces. 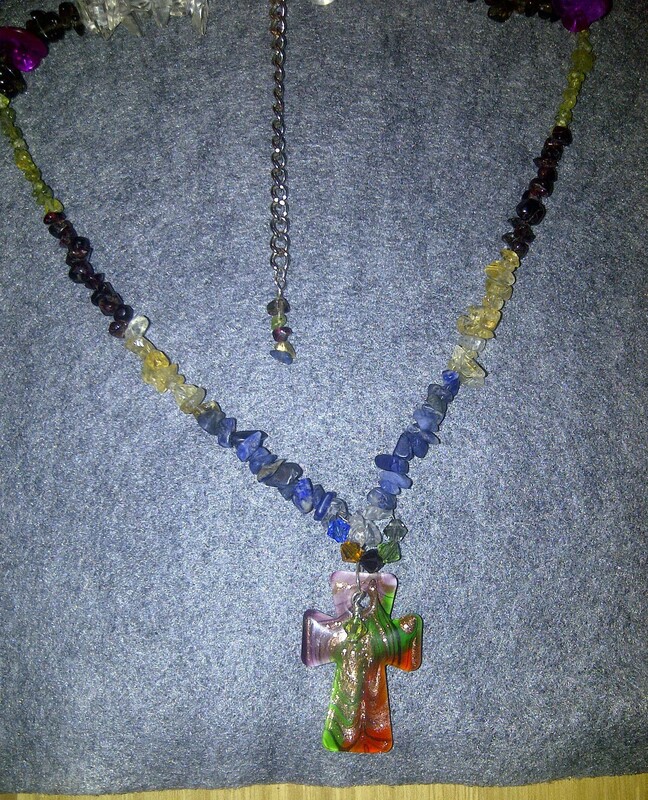 This order also led to an additional order for matching earrings and bracelets. This was probably the second design.